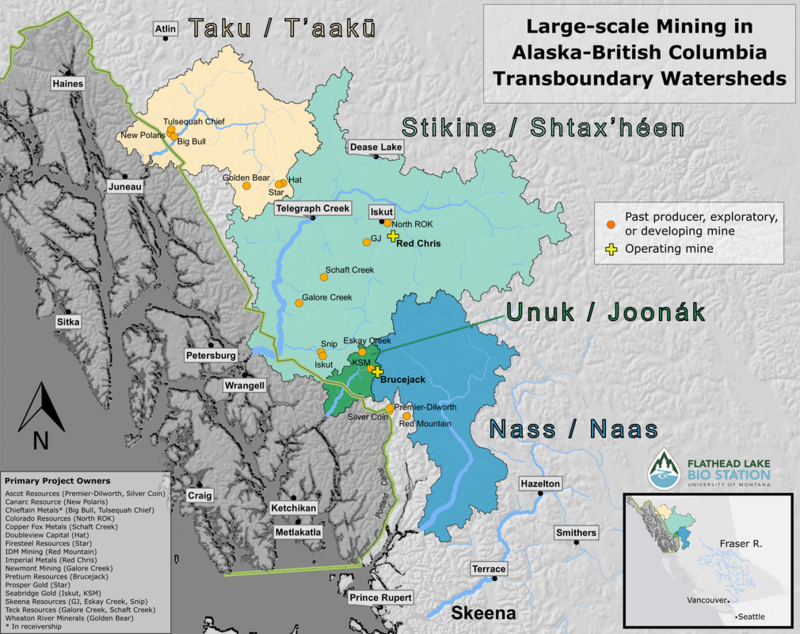 The Taku, Stikine and Unuk Rivers originate in British Columbia, Canada and flow into Southeast Alaska. All support significant commercial, sport, and customary and traditional fisheries in Southeast Alaska and B.C. The Taku is often Southeast Alaska’s largest overall salmon producer, with the region’s most prolific runs of coho and king salmon. The Stikine is usually a close second. 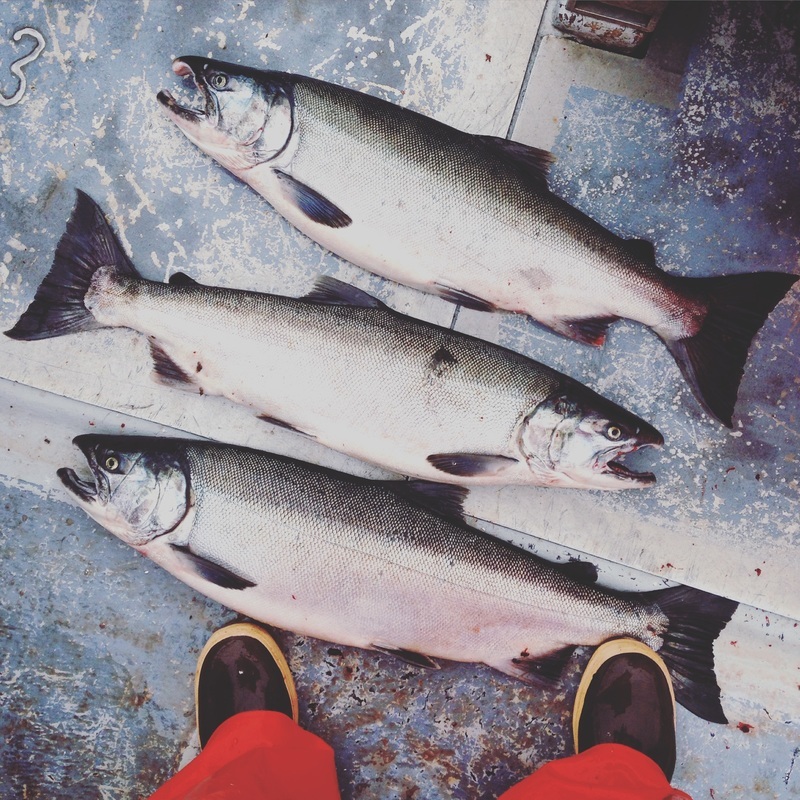 The Unuk is one of Southeast’s top five king salmon producers and its eulachon run provides an important customary and traditional fishery. In addition to king and coho salmon, all three of these rivers support large populations of pink, chum, and sockeye salmon, as well as steelhead, Dolly Varden, and bull trout. Salmon fishing - including commercial, sport and subsistence fishing - supports more than 7,000 jobs in Southeast Alaska and pumps $1 billion into the regional economy every year. Similarly, Salmon fishing contributes over 3000 jobs and adds 200 million to the BC economy. Any pollution flowing across the border into our shared salmon rivers could jeopardize this critically important industry. Recreational and salmon tourism in BC employs over 6000 people and brings in 440 million to the regional economy. Southeast Alaska’s tourism industry provides an estimated 10,000 jobs and injects an estimated $1 billion annually to the regional economy. This blue-chip industry could be tarnished by upstream mine development. Currently, there are no enforceable policies in place to safeguard our wild salmon and clean water, and the jobs they support, from upstream large-scale developments.